Home � � Schumer to FAA: Regulate drones! Schumer to FAA: Regulate drones! U.S. Senator Charles E. Schumer has called on the Federal Aviation Administration and the Commerce Department to quickly develop rules and guidelines for the use of small, unmanned aircraft systems, commonly known as drones, by the end of the year. 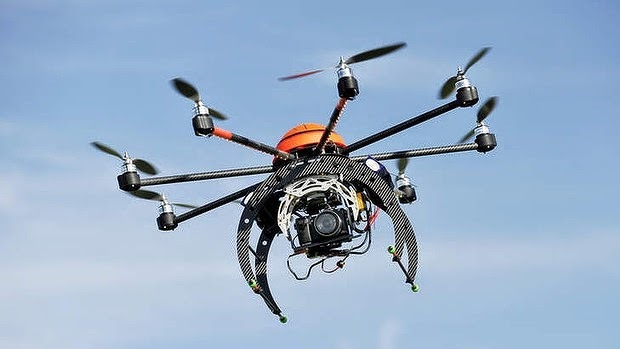 Schumer is particularly concerned about private investigators using drones to spy on unaware parties, and the use of drones in the delivery of illegal drugs. He also cited serious public safety concerns, as when a hobby drone recently interfered with an NYPD helicopter. Drones are used by the U.S. in military operations and are increasingly being used for commercial purposes. 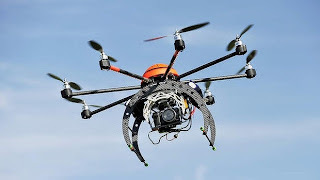 Schumer said that while there are many benefits to this technology, there are also many privacy and safety concerns, particularly since the FAA has not yet released clear rules for the appropriate use of commercial and hobby drones. "New York City has become the Wild West for commercial and hobby drones, and until clear, smart regulations are put in place by the federal government, they will continue to threaten the privacy and safety of New Yorkers," said Schumer. " I'm urging the FAA and the soon-to-be empowered Commerce Department to develop and release much-needed regulations about small drones, along with specific privacy protections, by the end of this year, which must include a ban on drones used by private investigators and by drug dealers. It is also critical that there be strict penalties for the dangerous use of hobby drones."